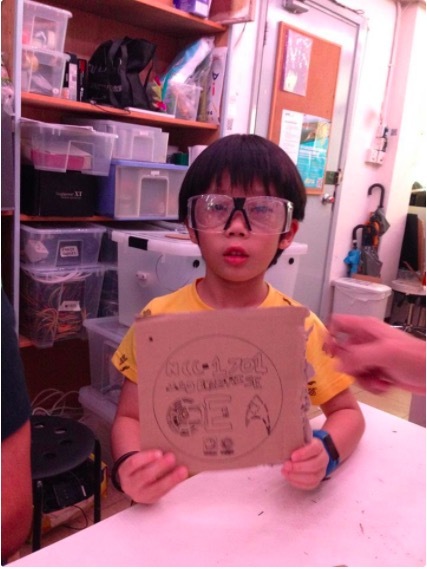 Young Makers & ChangeMakers (YMCM) is an inclusive education platform and community to foster young maker mindsets, STEAM education, and 21st-century skills, and to empower youth to create innovative solutions for their communities and prepare them for the jobs of tomorrow. 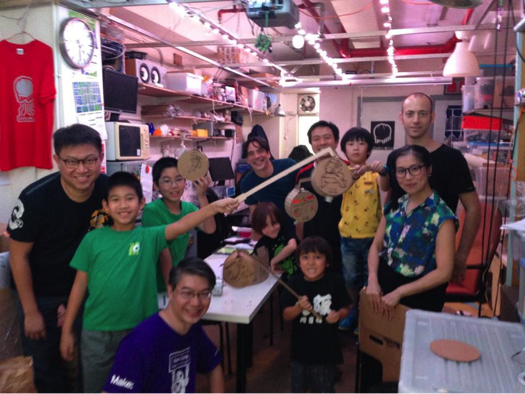 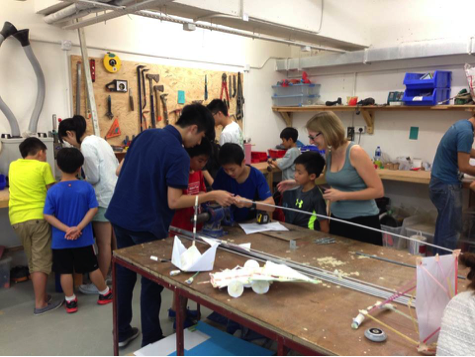 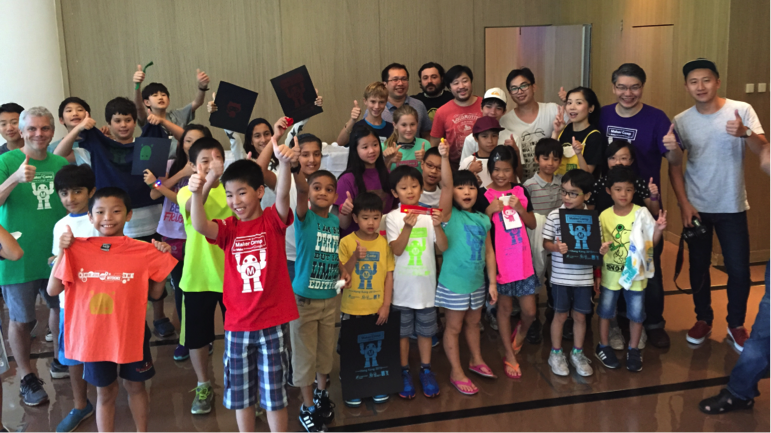 Since 2014, under its founder Brian Tang, YMCM has organized Hong Kong’s summer MakerCamp that led South China Morning Post to declare “Hong Kong hackerspace movement lets children learn by creating”. 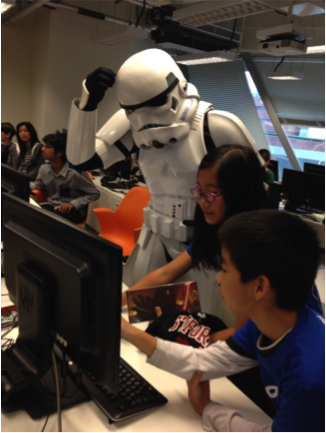 In addition to its signature mini Young Makeathons, YMCM has organized cardboard challenges and a Star Wars Hour of Code with Disney and conducts young maker STEAM education teacher training. 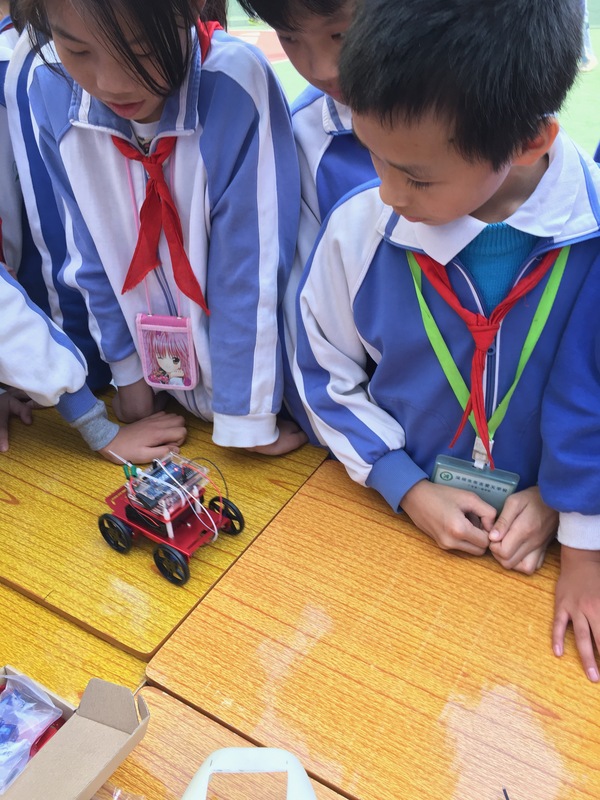 YMCM is increasingly working with international and local schools on introducing maker education into their core and co-curriculum, as well as with youth development charity and parent groups. 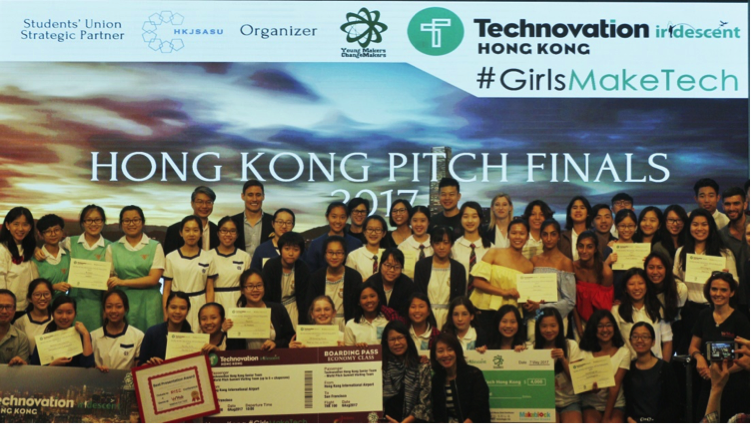 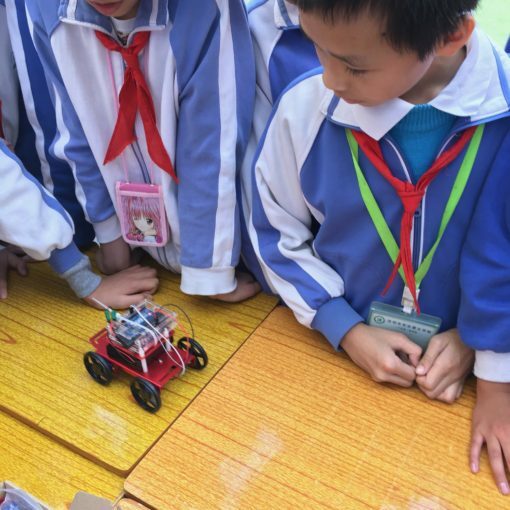 In 2017, with the support of the Hong Kong Education Bureau and Innovation and Technology Bureau, YMCM’s pilot TechnovationHK: #GirlsMakeTech programme engaged nearly 300 girls from over 40 schools across Hong Kong to ideate, prototype and pitch mobile app solutions to address UN Sustainable Development Goals. 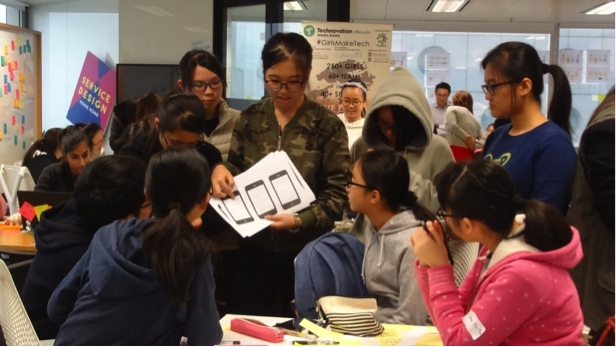 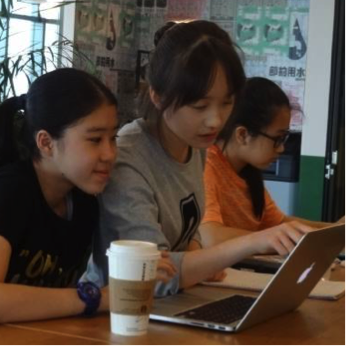 In all, Hong Kong girls created and submitted 22 app solutions that address local issues in education, environment, equality, health, peace, and poverty. 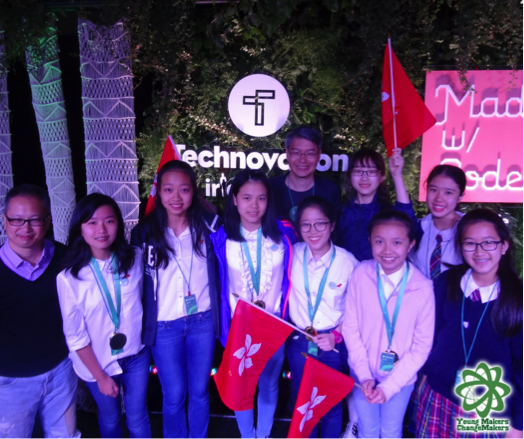 In August, two teams of Hong Kong girls attended the Technovation World Pitch Summit in Silicon Valley: our top Senior Team was a Visiting Team sponsored by Alibaba Hong Kong Entrepreneurs Fund, and our top Junior Team was one of the 12 finalists selected from amongst the 11,000 girls forming 1,100 teams from over 100 countries, and in fact won the Grand Prize (Junior Division) at the award ceremony held at Google’s headquarters! 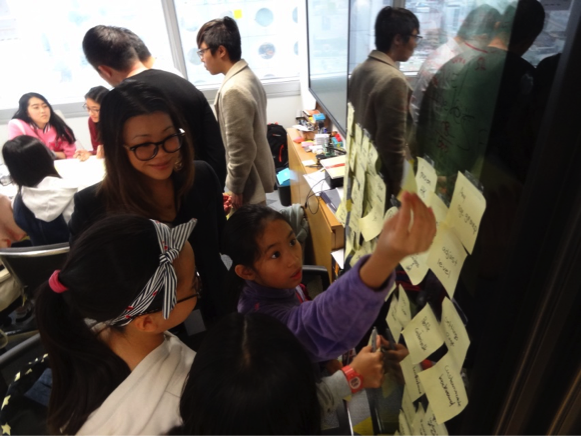 YMCM also recently piloted its AI For Young Makers programme with a Chatbot Workshop as part of Hong Kong Fintech Education Week. 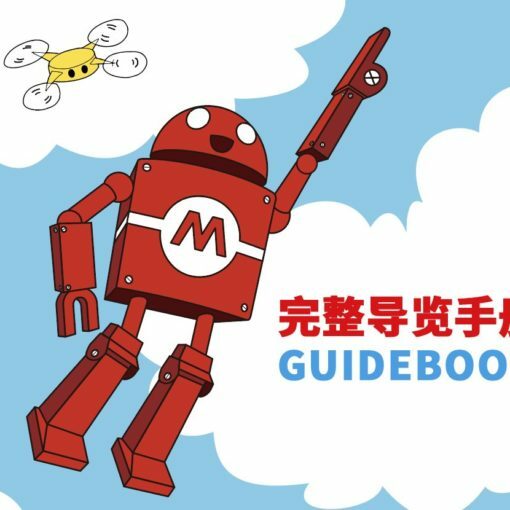 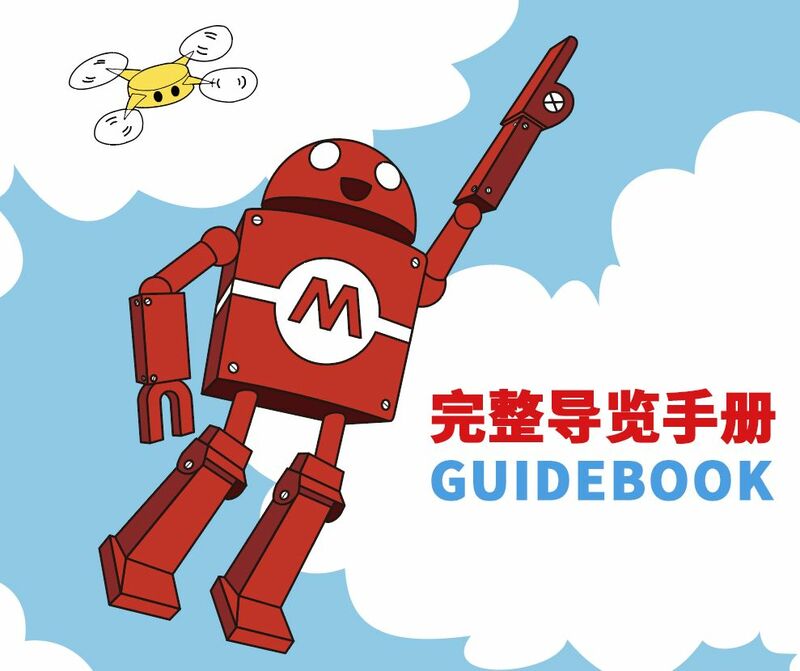 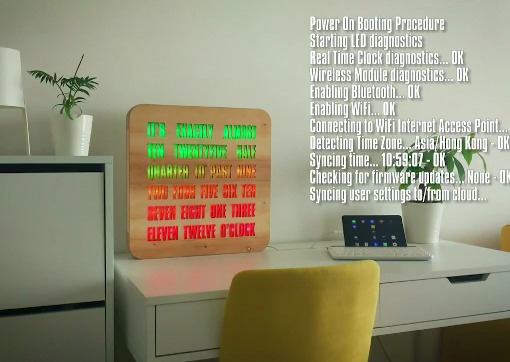 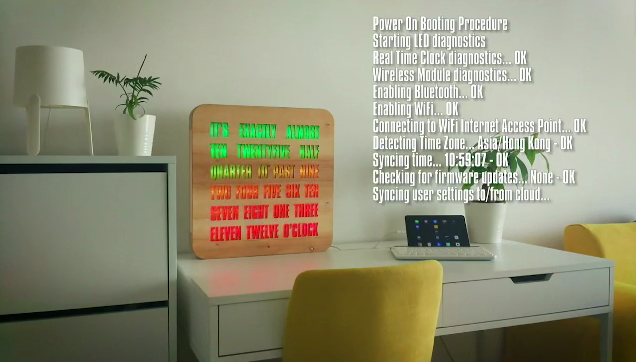 For Maker Faire Shenzhen 2017, YMCM is collaborating with Ogilvy and Mather to bring an updated version of our Lasers and Lanterns workshops that were originally held at Hong Kong’s Dim Sum Labs and was featured by Fab Foundation at FAB13 in Santiago, Chile, and will form part of a Design Trust HK book. 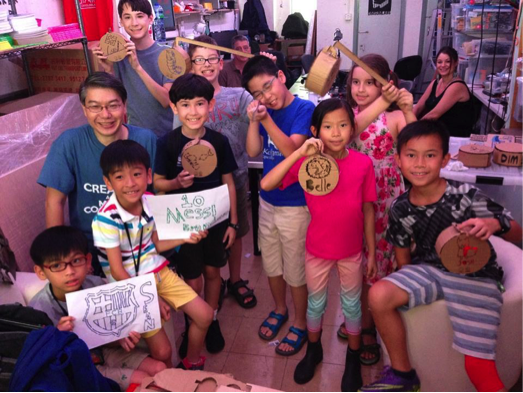 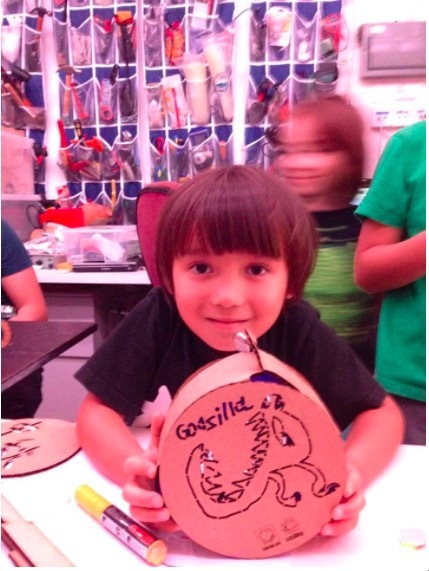 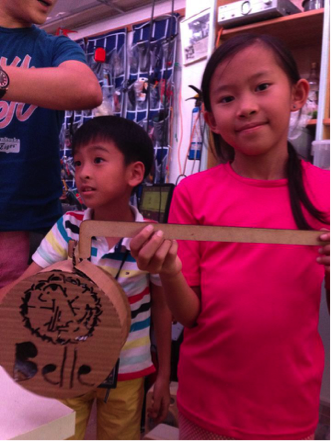 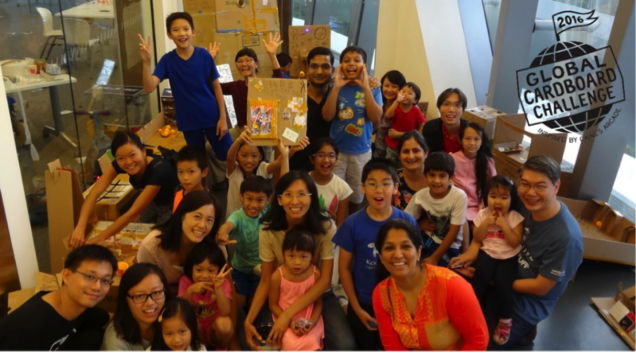 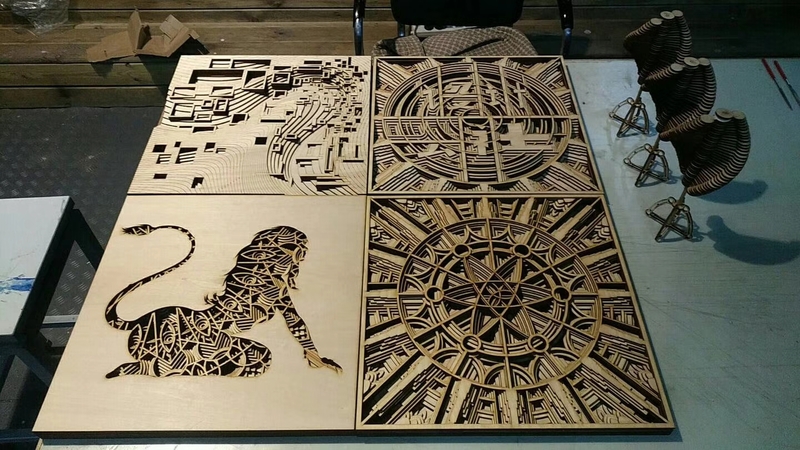 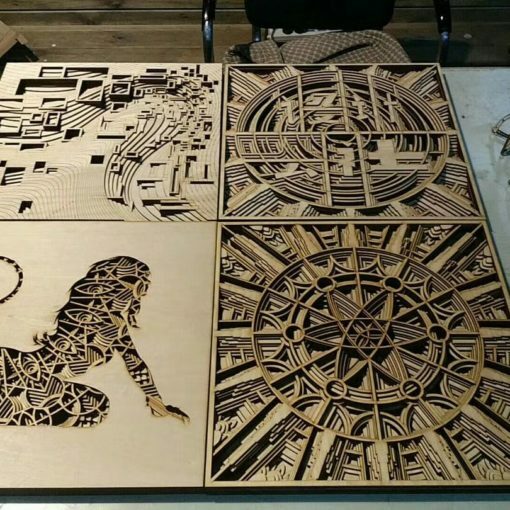 Our Lasers and Lanterns workshops allow young makers to laser-cut their own designed lanterns using recycled cardboard materials, thereby hacking everyday materials with accessible digital fabrication technology in a sustainable way.